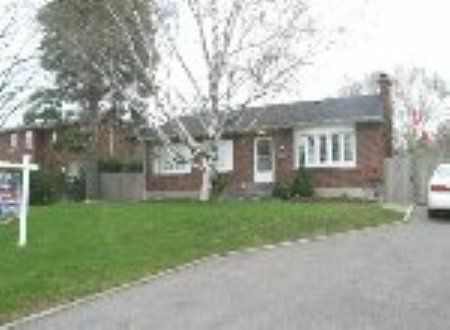 "Olde Markham" This 3 bedroom home shows like a gem.Renovated Kitchen & bath.Hardwood floors throughout. Spacious livingroom has fireplace.$$$ in updates. parklike setting.A must to see.